Established in 2010, Mahavir Consulting offers counselling services intended for individuals who desire to settle in the Canada & United States of America.With our head office in Ahmedabad and an office in Mumbai, our firm offers a wide range of immigration and consultancy services with a team of specialised consultants and multilingual supporting staff. Our network consists of representatives in different parts of India, which ensures access to our clients all the time. We are the first immigration visa consultants in Ahmedabad to bring a revolution in the Québec Investor Immigration Program. 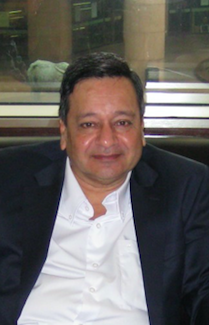 Yesh N Shah heads the firm under the guidance of his father Narendra J Shah (Chartered Accountant – F.C.A.). Yesh, is a Registered Canadian Immigration Consultant (ICCRC member) and the only one who is in Mumbai as per the ICCRC list of member`s website. 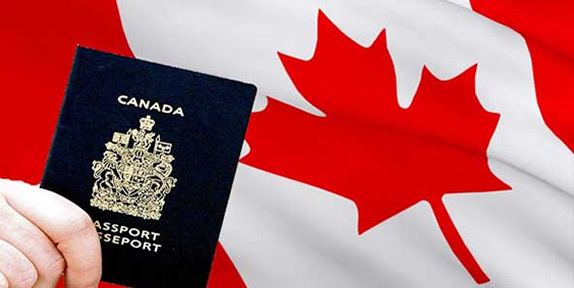 We at Mahavir Consulting (Canada PR visa consultant in Mumbai) believe in providing competent services in all matters of Canadian Immigration honestly and truthfully safeguarding our client’s best interest. We help assist professionals, business people, family relatives and students in migrating and successfully settling down in Canada. Why Choose Mahavir Consulting Inc? Yesh was born in Mumbai, India and is a first generation naturalized Canadian. 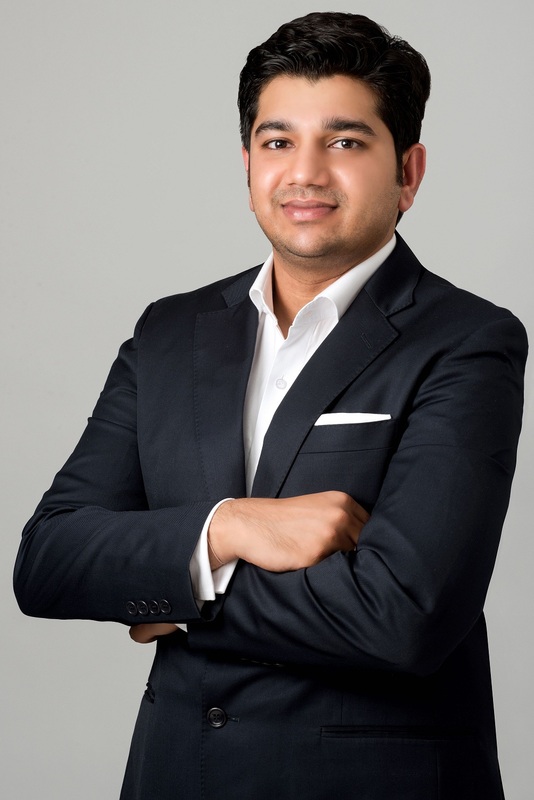 He came to Canada as student attended Seneca College & York University where he took management courses, after which he completed the Immigration Practitioners Certificate from York College of Industry and Technology, Toronto and obtained the license (ICCRC Member) to practice Canadian Immigration. Yesh is the only Canadian Government Authorized Immigration Consultant in Mumbai. He assists clients with applications for permanent residence including: Express Entry Federal Skilled Worker and Canada Experience Class applications; provincial nominee programs including Ontario Express Entry, parental and spousal sponsorships and the Quebec Investor Program. Gunjan Panchal a former US Consulate warden, is an immigration professional, specializing in USA visitor Visas, L-1 and student visas. 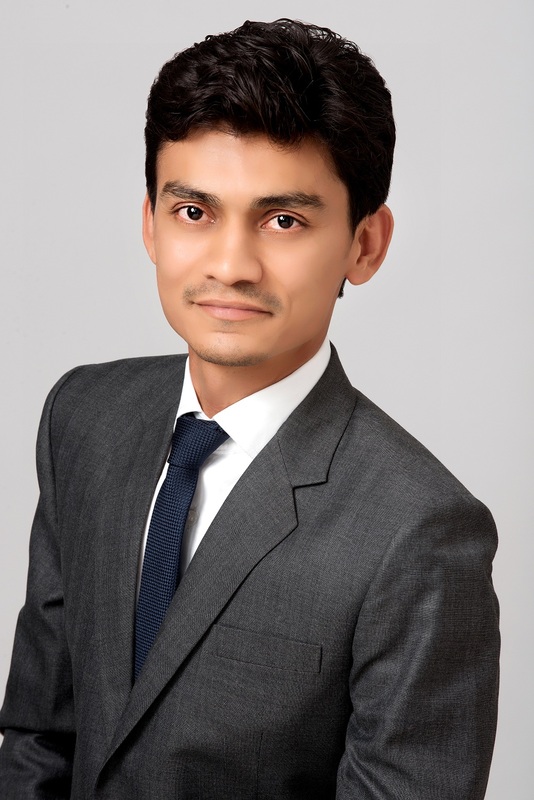 He has over 6 years of experience in the field of Immigration to USA. He also helps NRI`s to get their Overseas Citizenship of India documents in order. Narendra Shah is a practicing Charted Accountant in Mumbai, India. He has over 35 years of experience as an Accountant and a Management Consultant. He has a keen interest in helping people to migrate to Canada. His way of thinking is that if one has to go abroad to settle they should go legally and with the entire family. Having said that he has a keen interest in promoting the Canadian Business Immigration Programs. Rod Megill, a former senior Canadian Immigration Officer, is a seasoned immigration professional specializing in the recruitment, selection and processing of international skilled workers, professionals, temporary foreign workers, NAFTA exempt professionals and business persons wishing to work or live permanently in Canada via federal or provincial nominee programs. 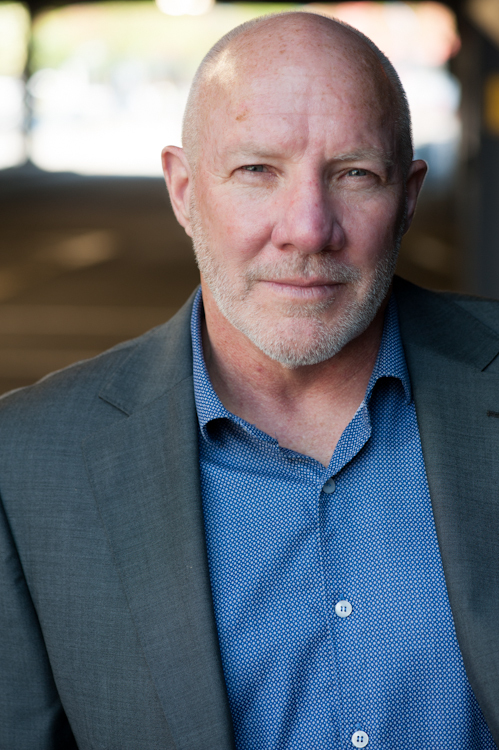 Rod has traveled extensively to market Canadian immigration opportunities to a wide range of internationally-based clients located in China, Vietnam, Taiwan, Korea, UAE, Persian Gulf, Iran, India, Pakistan, Bangladesh, Turkey, Nigeria and Kenya.